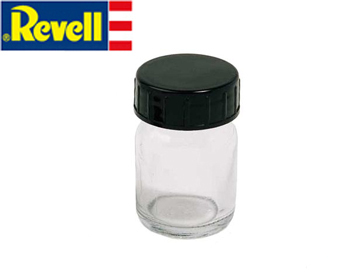 Aukaglas 25ml - 38300 Revell 400 Kr. Blöndunar bollar (15 stk.) 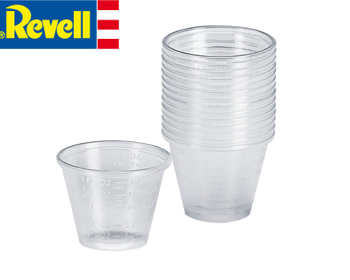 - 39065 Revell 625 Kr. 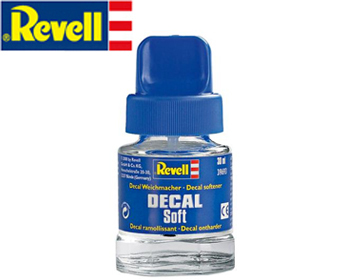 Decal Soft 30ml - 39693 Revell 850 Kr. 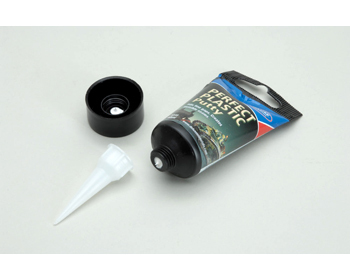 Deluxe Perfect Plastic Putty - SE59 1.550 Kr. 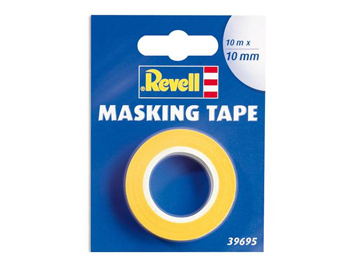 Masking Tape 10mm - 39695 Revell 630 Kr. Masking Tape 20mm - 39696 Revell 765 Kr. 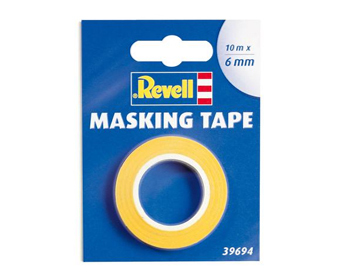 Masking Tape 6mm - 39694 Revell 495 Kr. 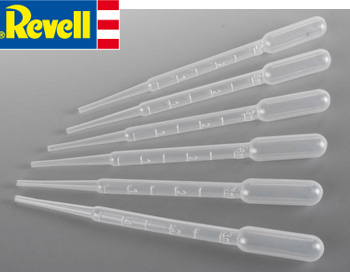 Pipette 6 stk. - 38370 Revell 765 Kr. 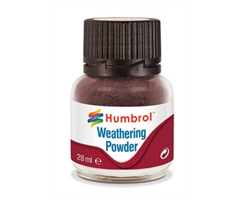 Weathering Powder Dark Earth - AV0007 Humbrol 795 Kr. Weathering Powder Iron Oxide - AV0006 Humbrol 795 Kr. Weathering Powder Rust - AV0008 Humbrol 795 Kr. Weathering Powder Sand - AV0003 Humbrol 795 Kr. 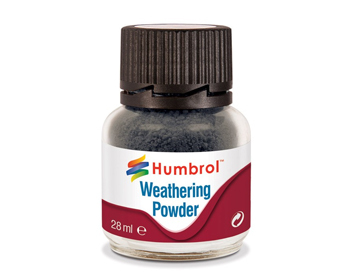 Weathering Powder Smoke - AV0004 Humbrol 795 Kr. 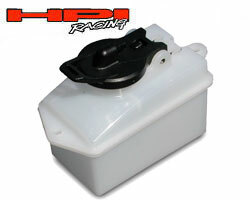 Weathering Powder White - AV0002 Humbrol 795 Kr. 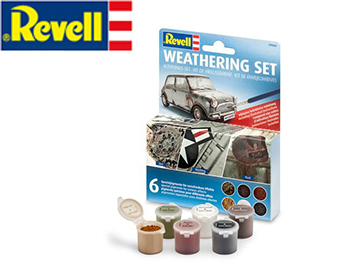 Weathering set 6 litir - 39066 Revell 1.890 Kr.